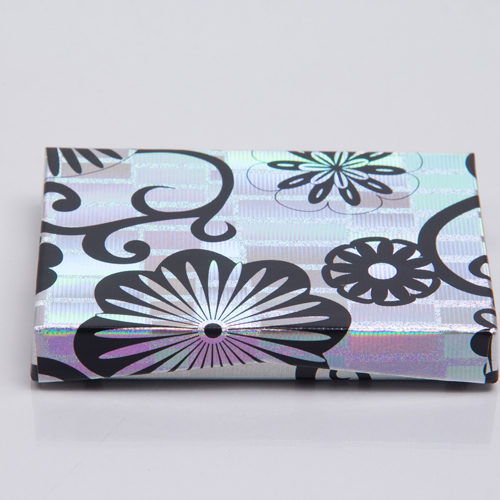 These in-stock gift card holders present a gift card to the recipient in a fun, unique way! When opening the box, the card is pushed up to display the gift card. 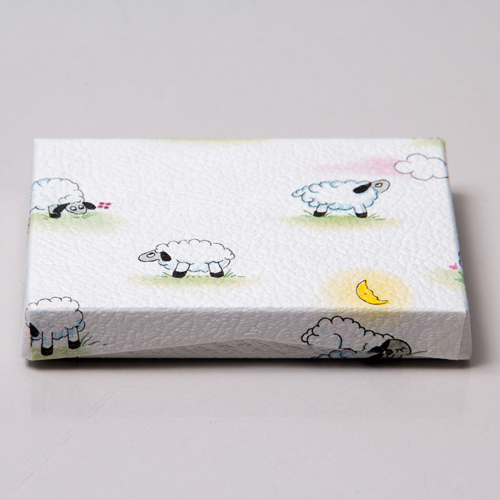 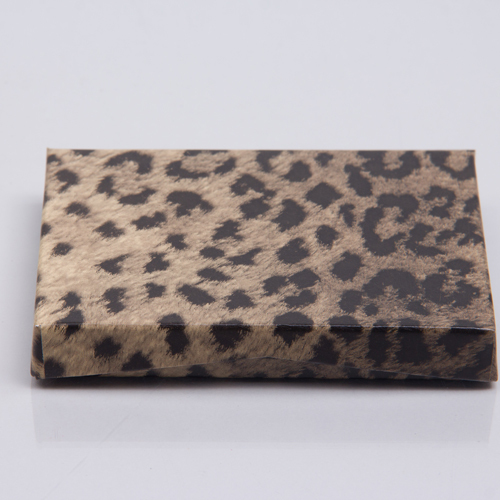 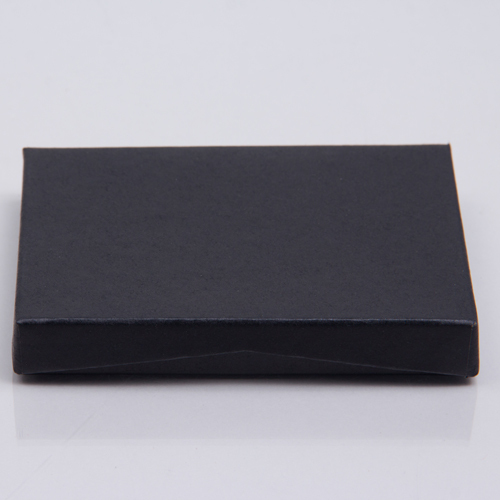 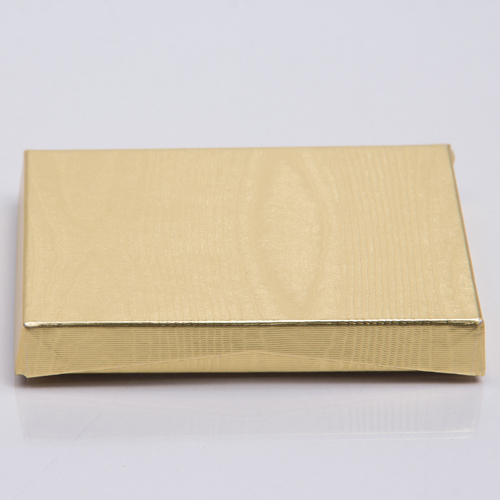 These stylish gift card boxes have the sophistication of a jewelry box, but are designed to hold and present gift cards. 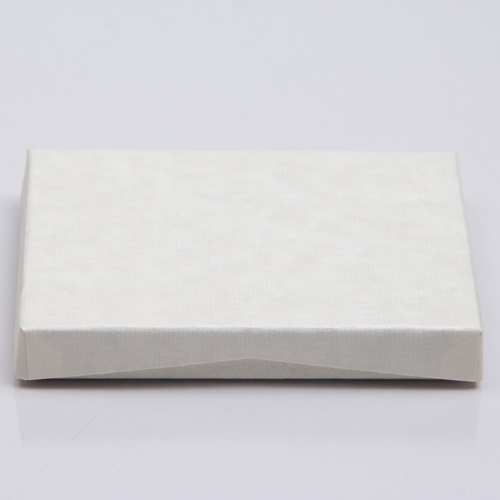 If you are looking for a more luxurious way to package gift cards, these presentation pop-up boxes are a wonderful option. 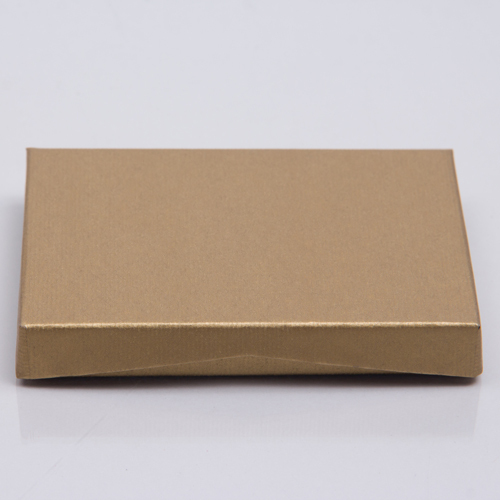 The interior of these boxes includes a gift card insert slot and a space to write personalized gift information. For businesses, selling or providing these gift card boxes alongside your gift cards can boost sales and offer a high-end presentation. 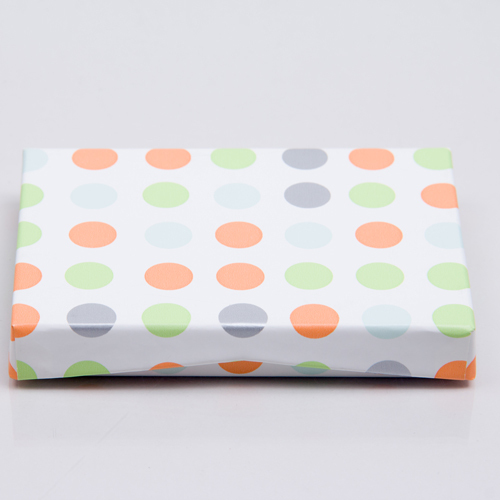 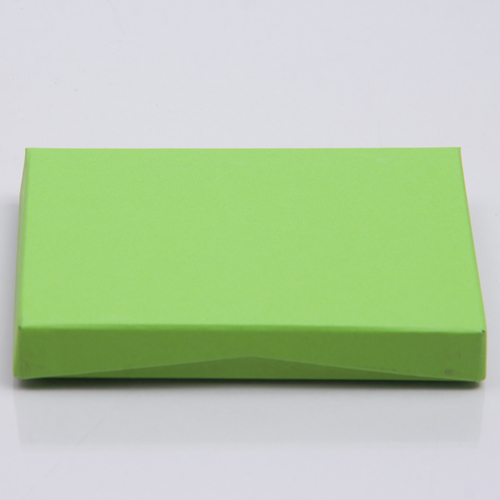 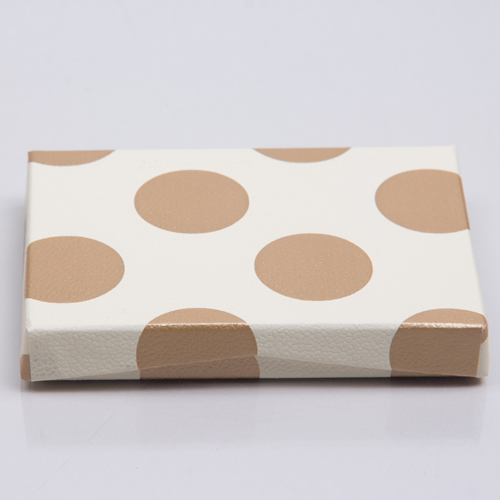 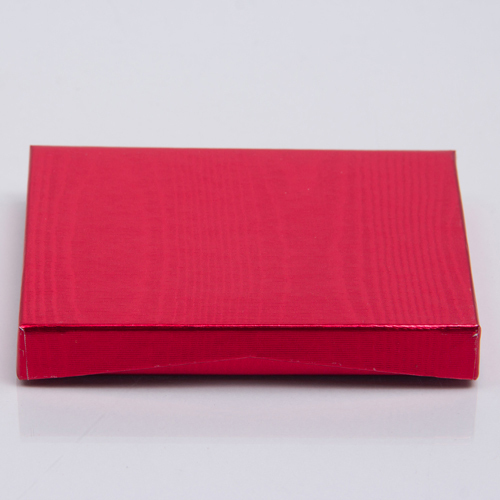 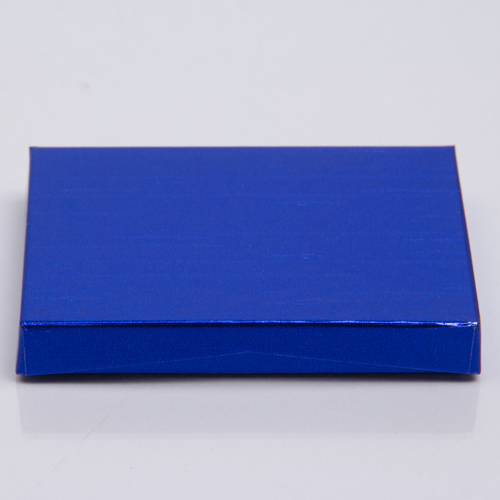 These gift card boxes are available in popular colors and styles that are perfect for year-round or holiday use.